Depending on who you listen to, spring either starts on the 1st of March if you go by the meteorological calendar, or the Spring Equinox (20th March this year) if you go by the astrological calendar. 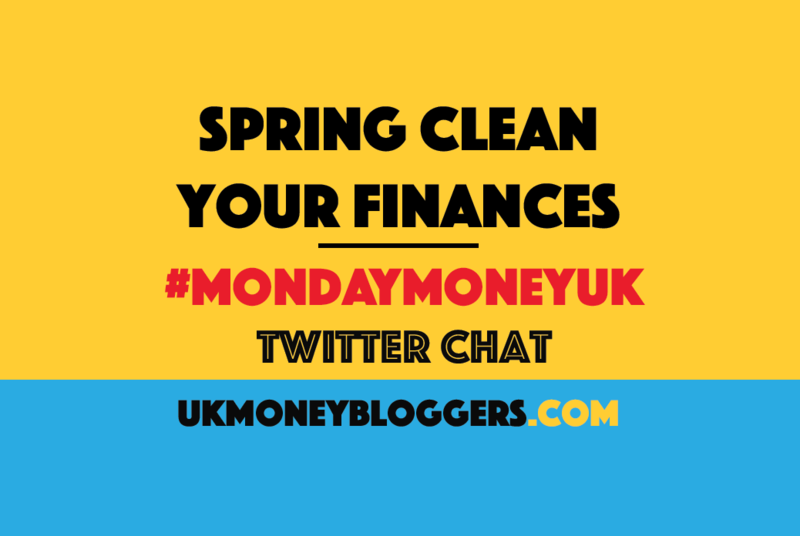 We’re going with the former for this week’s #MondayMoneyUK chat, and talking about using it as a chance to spring clean your finances. Our host was Eileen Adamson from Your Money Sorted, while our editor Andy Webb discussed the topic on Share Radio. Here are the best of the blogger tweets.